Usually when a restaurant closes, it’s gone for good. If times are good a new restaurant can move into the space, like when Super Burrito took over the old Burger King location. If times are bad the building stays shuttered, like the old Sizzler in north Carson, and the nearby Golden Dragon which has been closed and abandoned for 20 years now. 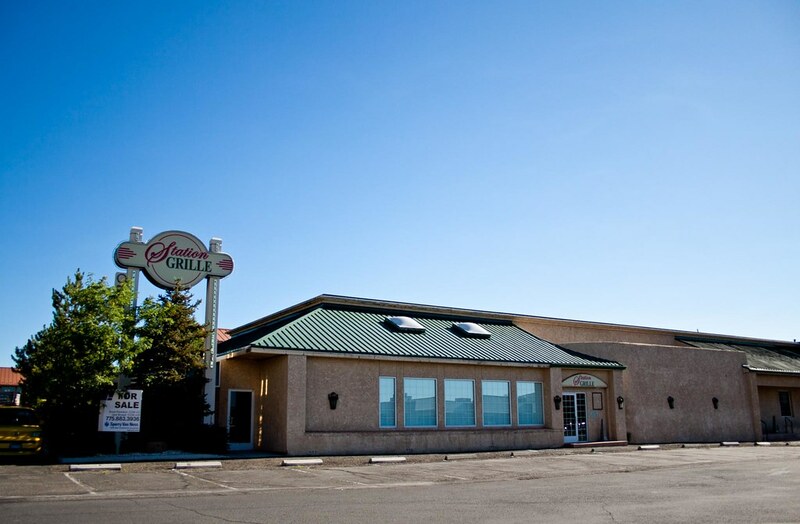 And in rare cases the restaurant can make another go of it in a new spot, like when Cafe Del Rio failed three times in Carson City before finally making it up on the Comstock. But when a restaurant closes it’s usually gone for good, and they almost never reopen in the same location. But that’s just what might happen with the Station Grille, which closed two years ago. The building has sat empty ever since, in a good location on south Carson Street right next to the mall. The restaurant is owned by the Carson Station Casino across the street, and there just weren’t enough customers coming in to justify keeping it open. They’ve been trying to sell the building, but there haven’t been any takers. And now the Carson Station is finding itself on better financial footing, so they think they’re ready to reopen the Grille and give it a second go. I hope it works out! Just as one restaurant opens, another one closes. I saw that Finucci’s Grand Central is closed.